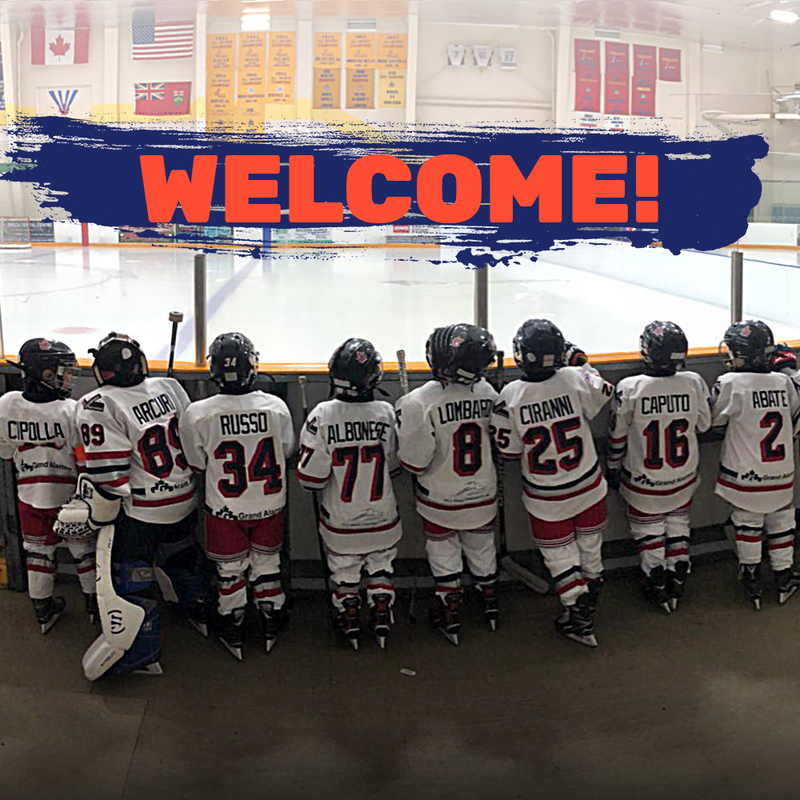 North York Hockey League | Welcome to our new website! Site map here. 06 Feb Welcome to our new website! Site map here. We’re excited to have launched our new site! If you are the kind of explorer who likes to figure things out for yourself, we hope you enjoy checking out our new home on the web! Submit a story request – we want to hear from you! Thanks for reading! We hope you like the new site as much as we do.